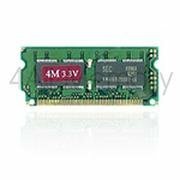 32MB 60ns FPM SIMM 5v 72-pin RAM Memory Upgrade for the Br HL Series HL-1440 by Top Manufacturer, Lifetime Warranty at MDA-MA. MPN: 692250. Hurry! Limited time offer. Offer valid only while supplies last.